The owner of the domain www.generalinsurance.es offers this service as an external collaborator of Proyectos y Seguros, S.A. Brokerage Insurance with key J0067, pursuant to what is established in art. 8 of Law 26/2006 of July 17, on insurance and reinsurance mediation. If you want to hire any service offered by MUTUA DE PROPIETARIOS Insurance you can call our customer service for a no-obligacion personalized quote with the MUTUA DE PROPIETARIOS Insurance company and with almost any other insurance company that you decide. Call now at 91 756 71 08 and request a free, personalized study in English. 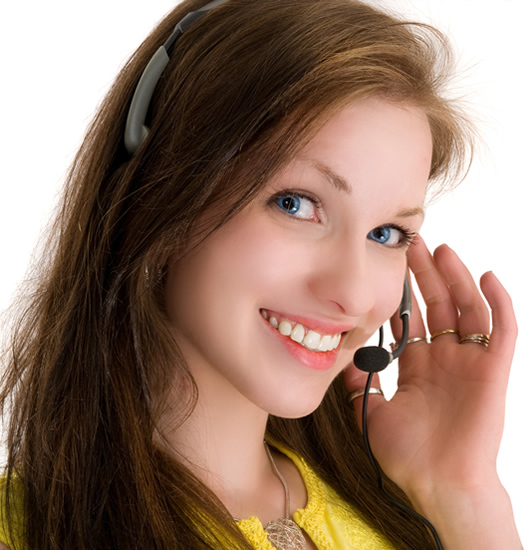 If you would like to be contacted by a specialized dealer of MUTUA DE PROPIETARIOS insurance, click on the following link and insert your name, telephone number, select the MUTUA DE PROPIETARIOS insurance in which you are interested and in a few moments a specialized salesperson will contact you to inform you free of charge of the selected service. Founded on April 30, 1835, 1835 by a group of building owners with the support of the Barcelona City Council, the Royal Board of Trade and the Barcelonesa Economic Society of Friends of the Country, that is why this company is a product of Catalan civil society. Its headquarters are in Barcelona. Leader in Catalonia and one of the most solid companies in Spain. In 1982 he was awarded the Gold Medal for Merit in Insurance by the Council of Ministers and this the maximum recognition that can be given to an insurance company in this sector. Communities Insurance: Offers guarantee for buildings for more than 180 years, offers solutions that fit all types of buildings, residential, offices, garages or others. We are the only ones in the market that advise our clients with rigor and transparency. Home Insurance: It offers coverage according to the measure of the owner, landlord or tenant. Mutua Business: offers a plan for the protection of your business or company with the best conditions in the market. Rental Unpaid Insurance: Offers one of the best solutions, flexible and ensure you recover the rental income unpaid by your tenant And in case The delinquent tenant performs acts of vandalism or robe, in the continent of his house, we compensate for the damages. If you wish to leave your valuation according to your experience with insurance company MUTUA DE PROPIETARIOS Insurance you can rate it from 1 to 5 stars. 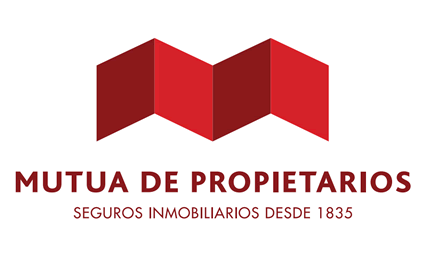 MUTUA DE PROPIETARIOS offers insurance in all Spanish provinces. From www.generalinsurance.es/mutuapropietarios.html of Grupo Seguros Generales, we are not responsible for the comments, ratings or opinions made by www.generalinsurance.es/mutuapropietarios.html users about MUTUA DE PROPIETARIOS Seguros, whether positive or negative. We understand that everyone is free to express their opinion as long as it is carried out with education, legality and without failing the truth and experience received. To make a comment on MUTUA DE PROPIETARIOS you must be logged in to Facebook and you will be solely responsible for your opinions and ratings.